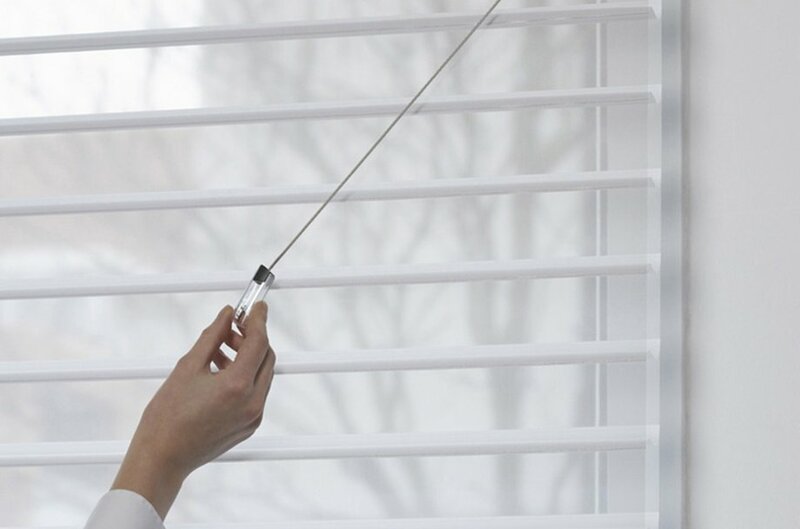 The cordless LiteRise® system makes it easier to operate than ever before and safe for children and pets. 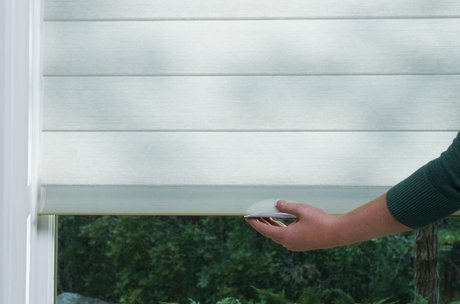 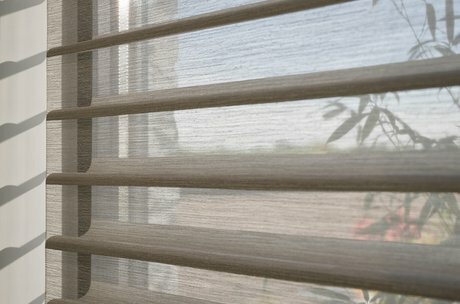 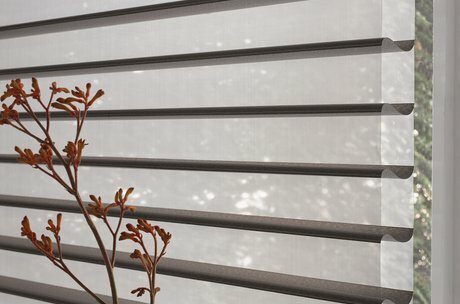 By choosing our special Silhouette® screen fabrics you can instantly reduce the heat entering your room by up to 25%. 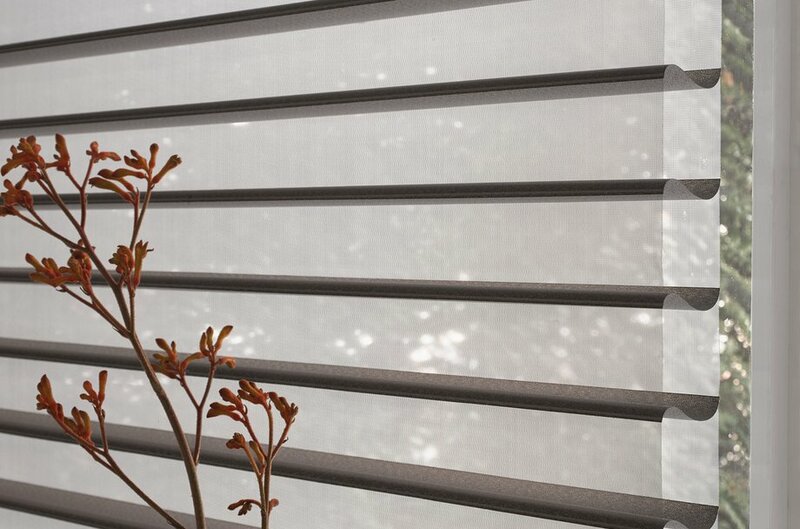 In fact, with the vanes closed, you’ll enjoy up to 99% UV protection, helping prevent fading of your furniture. 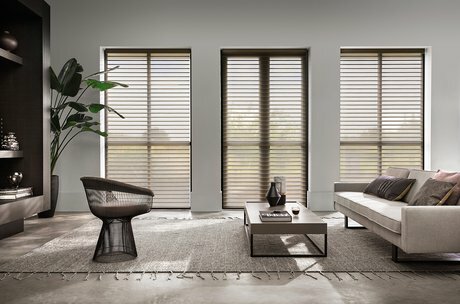 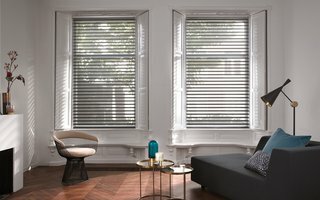 Super stylish, Luxaflex® Silhouette® Shades are very versatile – making them perfect choice for every window in your home with a looks to suit your style. 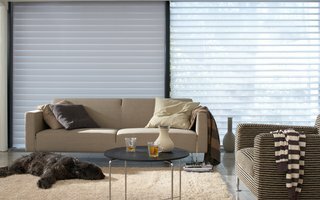 See all the options and your local Luxaflex showroom. 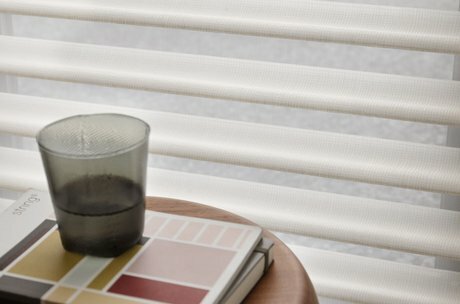 There are many ways to enjoy simple, smooth, operation Silhouette® Shades and of course, every option has been designed with child safety in mind. 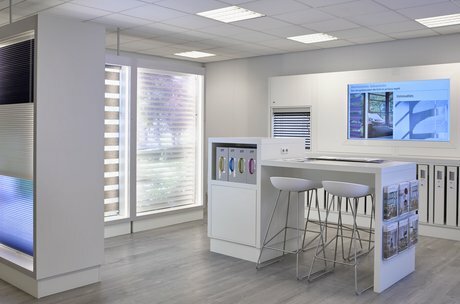 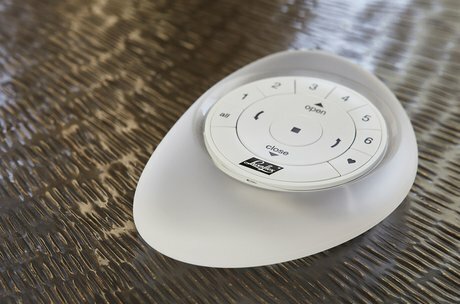 From SmartCord®, LiteRise® to PowerView® Motorisation – why not let your local dealer talk you through all the options?